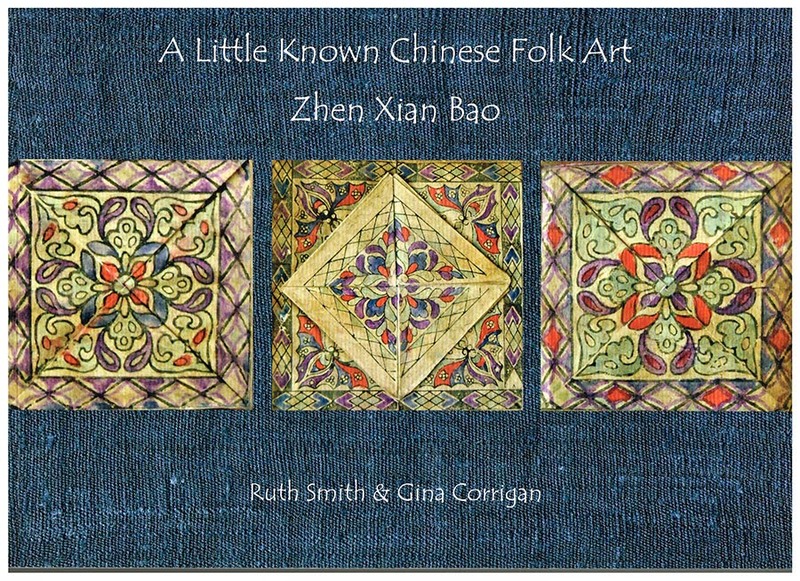 This is the delightful book that told me all about Chinese Thread books or Zhen Xian Bao. 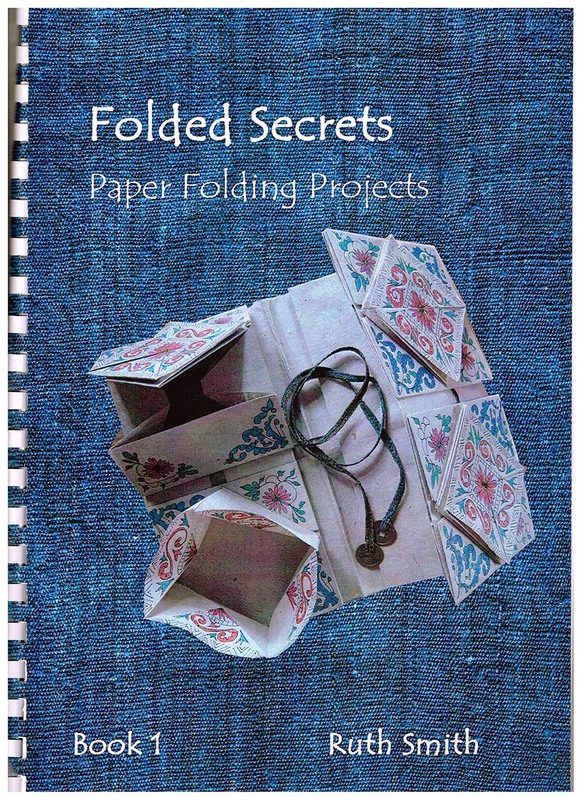 And there are 4 workbooks available. Here is all of the information about the books that I have to share. You are such a great source of information! 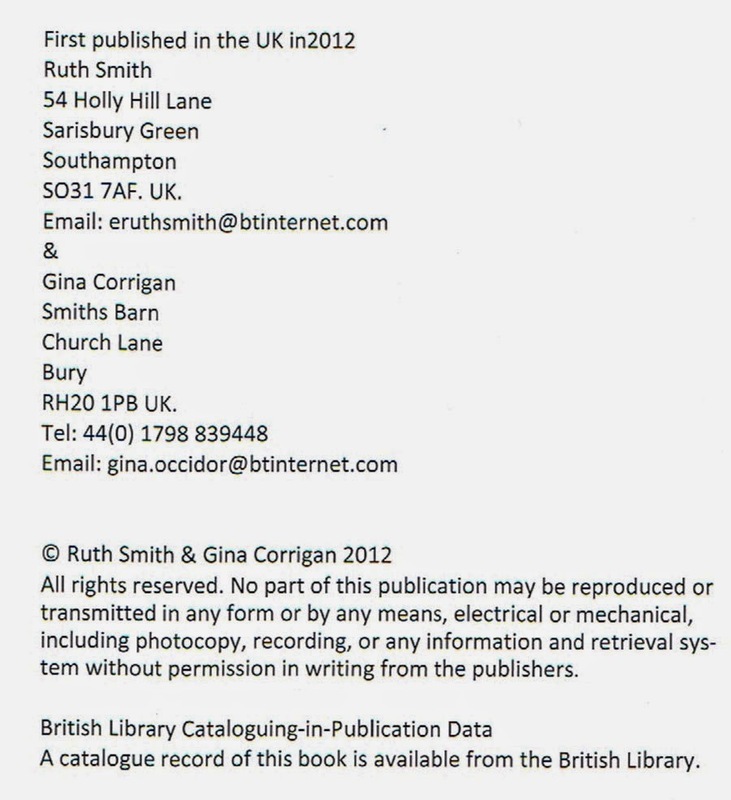 I was able to email Ruth Smith and ask about her books. Thanks for the info. Also I was able to learn how to finger weave a cord from the Loop Braiding site. Again thanks! I was wondering if we could brainstorm other ways to apply stitching to the trinket box/caskets. I'm not happy with certain aspects of the trinket box. Are you planning on putting your stitched pieces on the way Tricia shows? So glad you have found 'good stuff ' on my site! And I am very gratified to hear about it. Thank you. Are you signed up for the Ning site for the casket site? That's a great place for discussions, but I'm happy to brainstorm here too. I do plan to cover my trinket box with the paper as Tricia has described in her videos. After that I plan to play. I know the silver tapes are very traditional but they really don't suit my designs at all. So I am planning to try dyes, ribbons, my own stitched tapes..... I will be posting as I go. That is all I know until I actually do it and see how things work out. You can reach me at janet.brandt@sbcglobal.net. I'd love to hear from you!